It’s officially the New Year, which means that there are probably quite a few habits you’d like to start, resolutions you’d like to keep, and projects you want to keep track of. 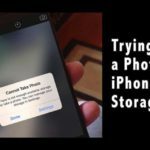 Luckily, your iPhone can help you with that. To be clear, “productivity” is a rather vague app category that can include a plethora of different apps. But for the average user, there are still some excellent “core” apps that can help you get stuff done. 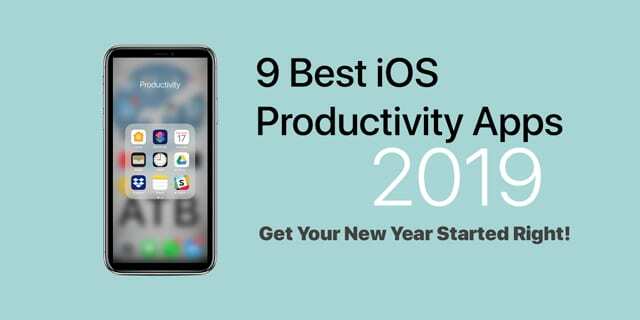 Here are our picks for the nine best productivity apps to use in 2019. It’s hard to overstate the value of a good calendar app. It’ll help you keep all of your tasks, events, projects and other important dates and work-related items organized. 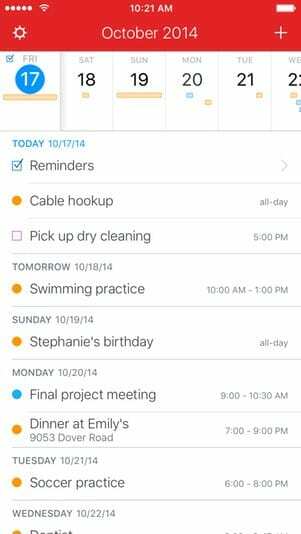 And when it comes to good iOS calendar apps, Fantastical 2 is likely at the top of the list. Fantastical can import your various events from Google Calendar and iCal. You can view various events and appointments in a month view or a five-day view and there’s plenty of customizable available. As an added plus, it’s also incredibly well-designed and intuitive to use. Available for $1.99 on the iOS App Store. Copied is a clipboard management app. If you’re not sure what that is or how it’s useful, it’s actually pretty simple. It basically allows users to store small snippets of text, or so-called “clippings,” that can be quickly stored long-term and then pasted into whatever app you need. 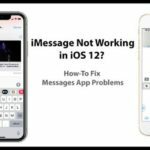 But these “clippings” can also be edited directly within the app using a suite of powerful text editing tools, including several automatic text formatting templates. 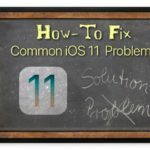 It can also copy images or links, and features an iOS widget that can let you access the dedicated Copied clipboard from the Today View. Since it’s the new year, there are likely some habits that you’d like to start cementing. 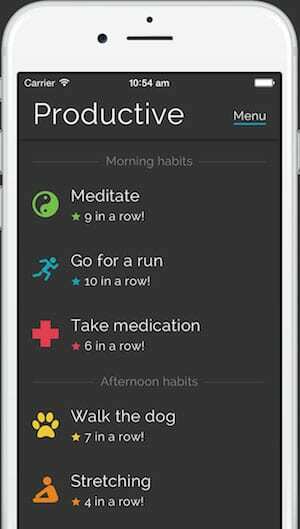 Luckily, there are tons of habit tracking apps available on the App Store. Most are great, but Productive is simple, easy and fairly intuitive to use — pretty handy if you’re having trouble keeping up with your habits. Basically, you’ll create a habit and assign it a name, color and tag. Then, you can schedule how often you want to do that habit. Simply open up the app and check that habit off when you’ve done it, and Productive will keep track of your progress. It can also send you gentle reminders how the habits you have “due.” Simple but amazing. 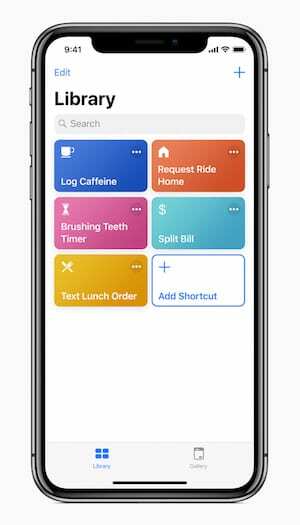 Thanks to a recent acquisition, Shortcuts is now an Apple-owned application. 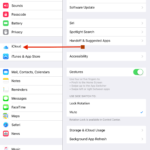 Unlike other native Apple apps, however, Shortcuts must be downloaded from the App Store on your Apple ID. But rest assured you’ll be glad that you did download it. 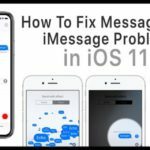 Shortcuts is essentially a Siri-connected app that lets users create various workflows and activate them via voice command. As an example, just think of a “driving” workflow that opens up your Maps app, turns on your favorite playlist, and texts your spouse — all in one swoop. The possibilities are endless. To-do apps are everywhere on the App Store, and there are tons of great options out there that’ll serve you well. But few of them are as minimal, intuitive and fun to use as Clear. 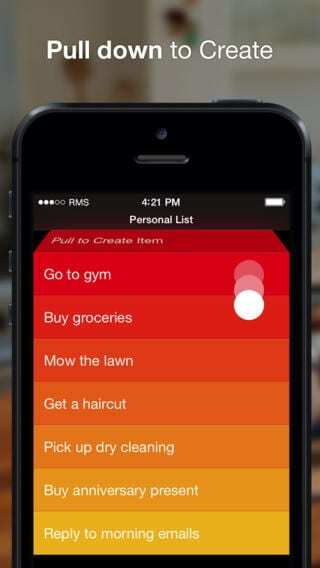 It’s a pretty simple to-do app that lets you create lists, set reminders, and organize tasks into easy-to-reach lists. But it relies on incredible easy touch-based gestures for all of its navigation and interaction. It’s simply a joy to use. Better yet, when you complete a task by swiping, it responds with an incredibly satisfying sound and haptic feedback. It’s also great for grocery lists, bucket lists, and anything else you can think of. Dropbox is one of those apps many people are familiar with, but is still worth mentioning because of how indispensable it is. 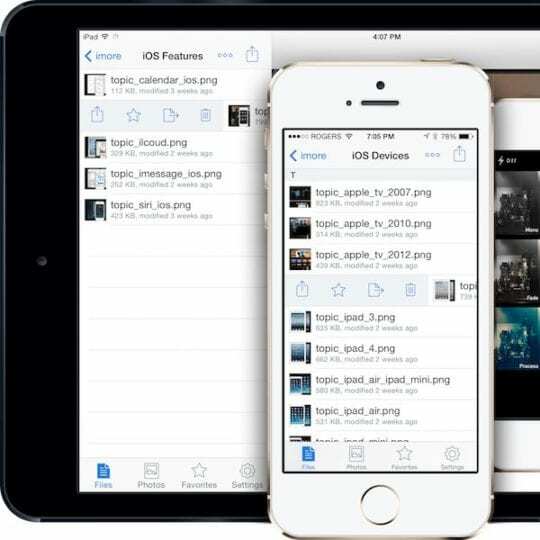 Essentially, it’s one of the best file-sharing and cloud storage apps. It’s available on most platforms — from iOS and macOS to Windows PC and Android. It’s even accessible via web browser on other platforms. You just upload documents, photos or other files to the Dropbox cloud. From there, you can access them anywhere you can use the Dropbox app or web client. That’s basically everywhere. 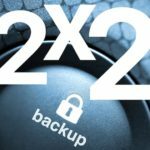 It also edges out other cloud storage and file sharing apps by being powerful, fast and easy-to-use. Though not technically a “productivity app,” Pocket can certainly boost your productivity if you use it right. 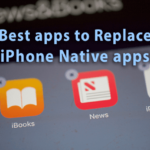 It’s an app that lets you save articles and access them later. If you read a lot in your job or want to save articles for reference, it comes in handy. 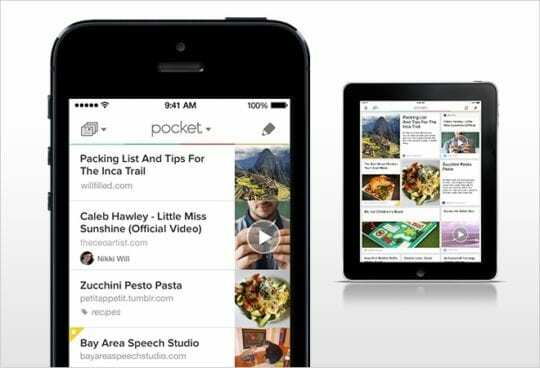 But even if you don’t, Pocket can help you weed out distractions on the web. Just save a link you want to read to Pocket. Then, open the article within Pocket. You’ll be greeted with a clean reading experience that contains the article’s content — but none of the external links, advertisements or other distractions. 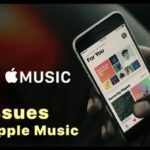 Apple has its own native password manager built into iOS and macOS. But for most people, the absolute best password manager they can get is 1Password. You simply create an account, input a “master password,” and start saving your various login credentials, passwords and other sensitive information that you’d like readily available. 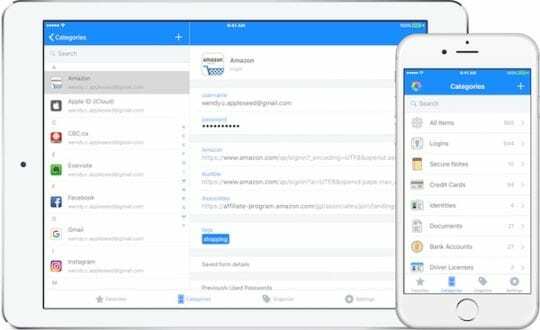 1Password can help you do everything from store passwords to entering credit card details for purchases. It’s also pretty tightly integrated into iOS, which is a welcome aspect of a third-party app. It’s also available on most other platforms, so you’ll never be without your password manager. 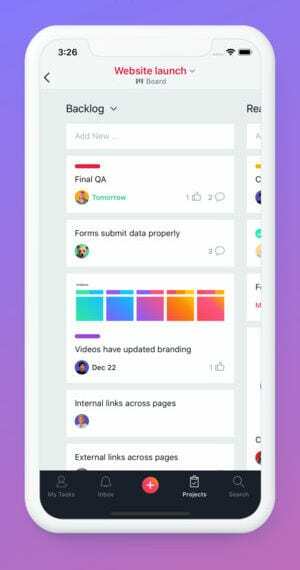 If you work with a team on collaborative projects, there are few better apps to get your team’s workflow organized than Asana. First off, it’s easy to navigate and use. That’s perfect because you won’t get bogged down trying to teach everyone on your team how to use some complicated management platform. But it’s also incredibly powerful. Individual tasks, projects and steps can be assigned to each member of your team. From there, team members can update users about their status, push tasks onto other collaborators, and set deadlines for themselves and others. It’s a standout system to keep your collaborations on track and organized.